Wie kann ich meine Einrichtung mit Industrielampen verschönern? Come posso arricchire il mio interno con un'illuminazione industrial? Nowadays, industrial lighting is an essential part of many interiors. 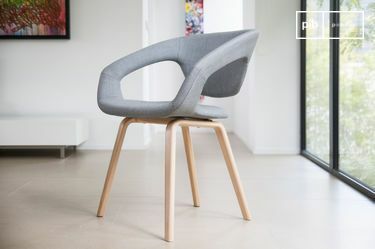 There is a wide range of styles available, so it is understandable that more often than not many of us settle for the simple, classic and sometimes safer option. There is nothing wrong with this, but I want to show you some alternatives. Firstly, we will take a look at industrial ceiling lights with a robust look. These lamps are characterised by their rounded lampshade and the colour differs to the cable and the rest of the light, as you can see in the photo below. 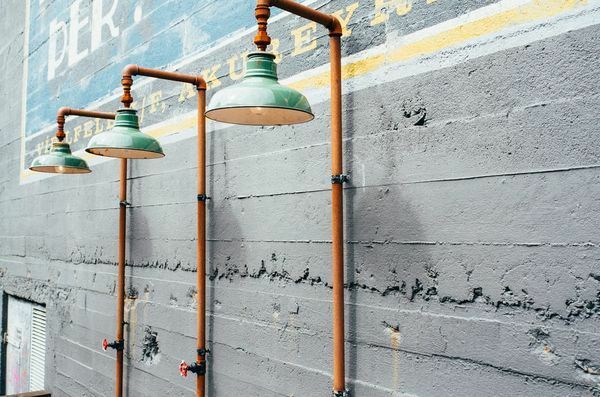 This industrial light would bode well in an any form of shabby chic interior, with wooden furniture and thick, chic style rough rugs and carpets. You can get a more vintage-looking result by using filament bulbs, if they are visible. Unlike this style, you may also choose to opt for a softer, calmer style of industrial lighting. 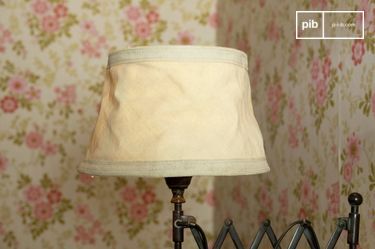 Lamps such as these have a larger, wider lampshade and the upper part creates a tranquil environment. 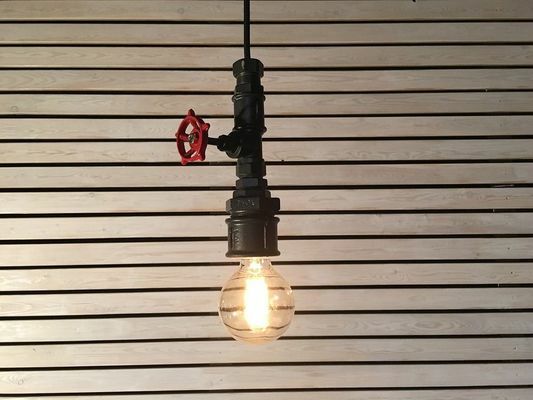 I would recommend industrial lighting such as this for any modern, classic interior. Finally, hanging lamps are a unique, special edition to any interior, with characteristics which do not form part of any specific style. They are refreshing, with a special touch. If you are wondering which interiors are most suited to hanging lamps, I will give you an example. 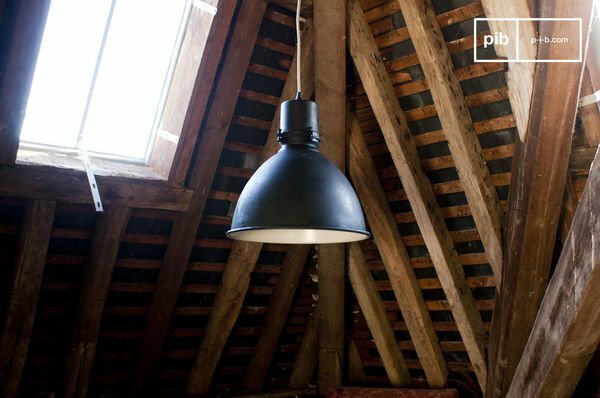 Hanging industrial lighting is suited best to simple interiors with pure, simple black and white colours. They can make a room stand out for all the right reasons. We buy industrial lighting for the purpose of being the central elements to our interior. This is not the sole purpose, of course. We also buy industrial lighting for practical purposes. There are various advantages to ceiling lamps, or hanging lamps. Firstly, perhaps to state the obvious, it saves space, which makes it ideal for small places, such as lofts. This provides more space for matching furniture and accessories, which we will move on to shortly. Another advantage of hanging lighting is that it can be used in absolutely any room. Due to the existing range of designs, the right industrial lighting can bring authenticity and originality to any style of interior. Sometimes, it is interesting to create a different atmosphere in every room of the house. Mix it up a little, if you will. 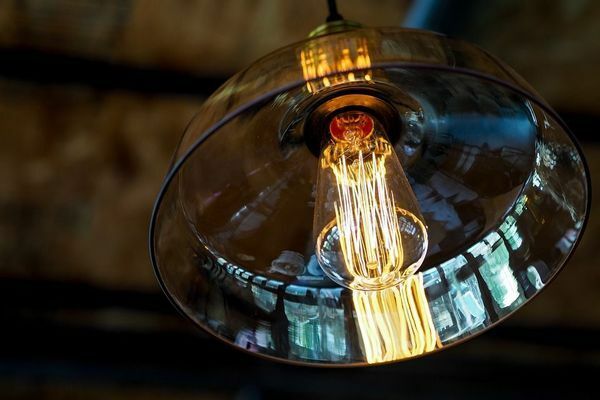 Industrial lighting is found more than anywhere in the kitchen space and in the dining room or lounge. It goes without saying that hanging lamps are well suited to the kitchen. Not only does it look good and save space, but it also helps you to see what you are doing whilst cooking. Again, I am stating the obvious, but it is amazing how many people do not take these basic factors into account. Bright lights in the kitchen are always best, so a large shade can provide the right amount. 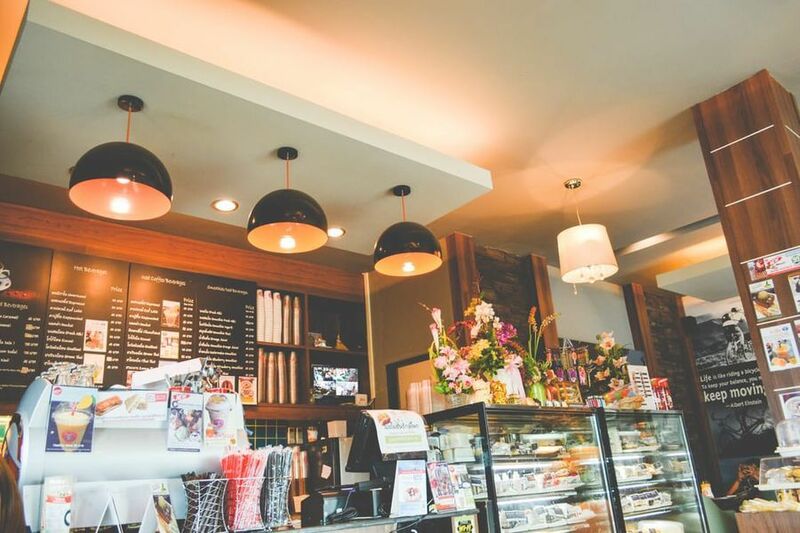 Furthermore, I would recommend choosing small industrial lights for a small kitchen, so that the size of the kitchen is not made to look even smaller. A large industrial light of factory style can be chosen for a larger kitchen. 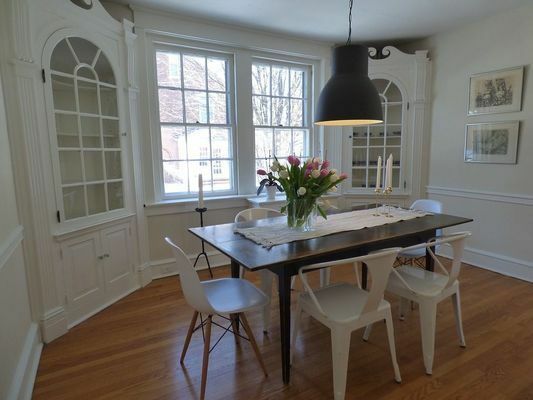 As in the kitchen, a hanging light also works well above a large dining table, especially if the source of natural light into your lounge or dining room is limited. You now know, although I am sure you did already, how to create a uniuque, warm environment with industrial lighting. I want to give you some ideas regarding how to combine your lighting with the rest of the vintage accessories in your home. 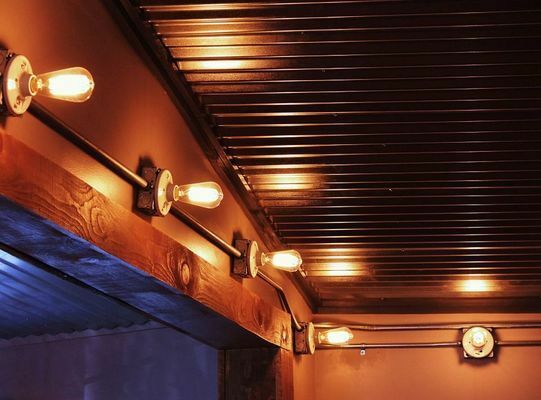 With industrial lighting there is infinite choice for your interior, regardless of the size, style and age of your interior, or even if you prefer a more vintage look. If you want to emphasise the industrial aspects, I recommend that you use materials such as wood, steel, iron, cement and other edgy materials. 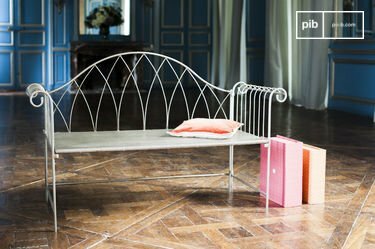 My recommendation: an old wooden table with metal legs and a vintage finish. 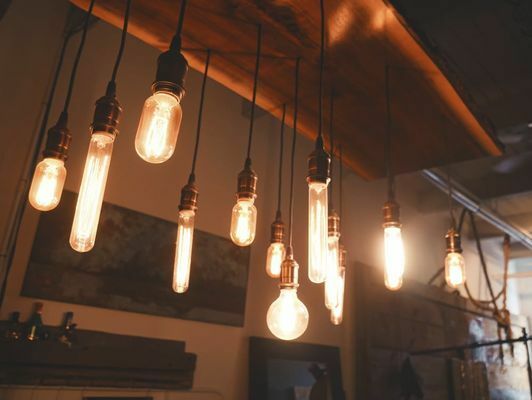 Whether you have a rustic interior or a modern one, rustic, natural materials go well in both interiors, and a mix of these materials with industrial lighting creates a perfect combination. 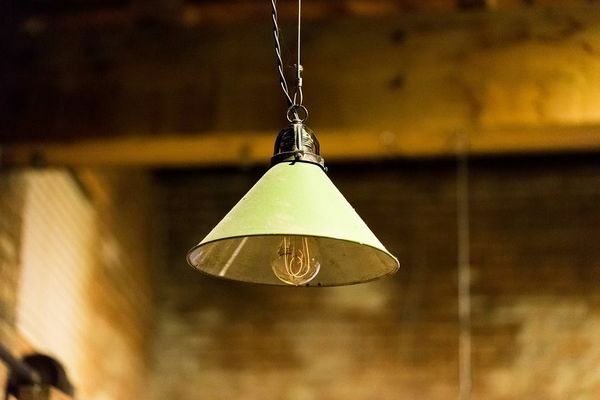 Furthermore, consider mixing an old, vintage style industrial light with a rustic table. With industrial lighting, any combination is possible, so have fun using your creativity. Like lighting, accessories are a necessity in any interior. 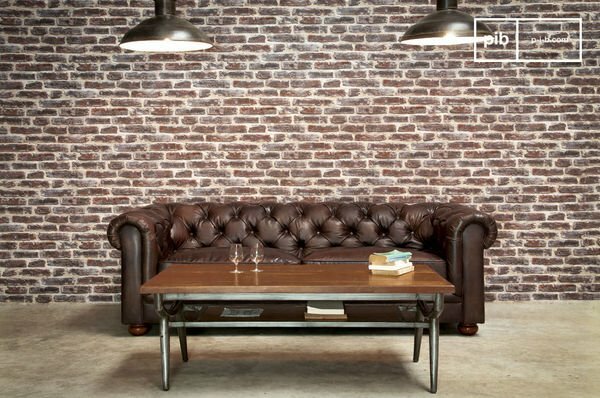 Mirrors, cushions and photoframes are essential elements which go well with industrial lighting. It is of paramount importance that your house preserves your personal vision with regards to interior decor. Decoration gives your home character and makes it unique to you. I recommend combining industrial table lamps with cushions of the same colour. 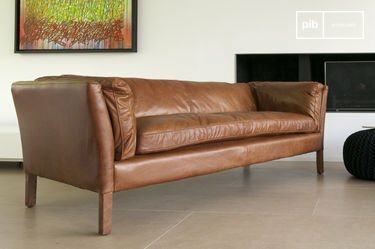 In the process, you will make your sofa more comfortable and add a touch of matching chic to your interior. Also consider adding vintage photoframes or a large vintage clock to your interior to match your industrial lighting. 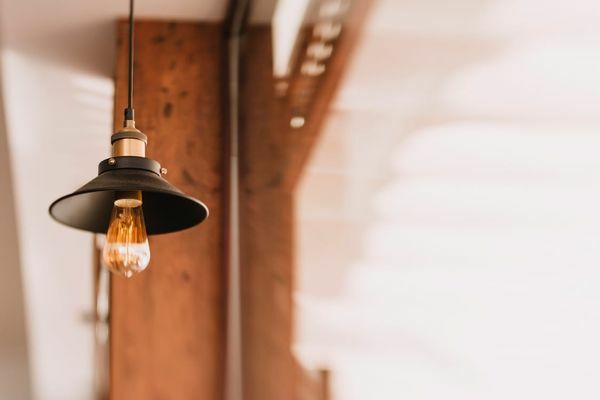 I hope this article has provided you with some insight regarding industrial lighting, and given you some creative ideas. As you can see, any interior can be transformed with the correct industrial lighting. An industrial light will not only provide light to your home, but it will also be the focal point to any interior. The most important thing is that you are happy with your purchase. Make sure you are happy with the size, shape and colour of your light, because it is an item which should last longer than most accessories in your home.